Here at SERVPRO, we understand how stressful and chaotic water, fire, mold and storm damage can be which is why we are available 24/7. No matter what day or time, our highly trained staff is here to answer the call in your time of need. 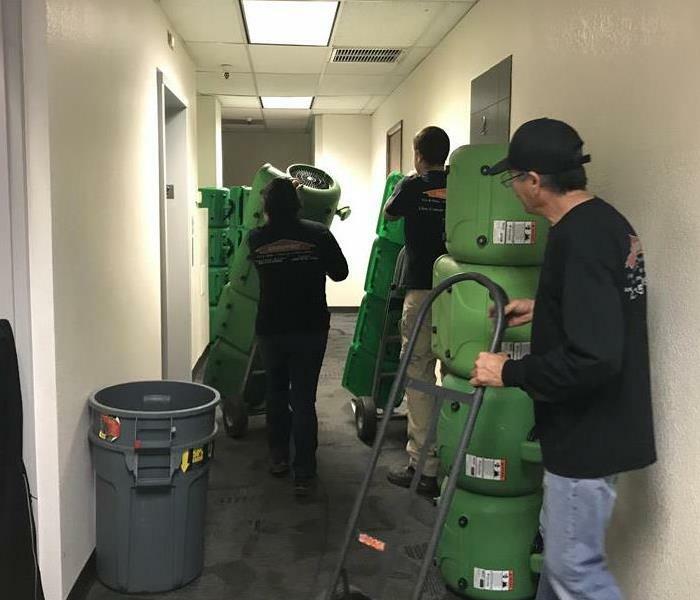 SERVPRO of Scottsdale is proud to serve the local communities Scottsdale, Rio Verde, Old Town Scottsdale, North Scottsdale, McDowell Mountain, and Scottsdale Air Park. We are also a member of the Scottsdale Chamber of Commerce. 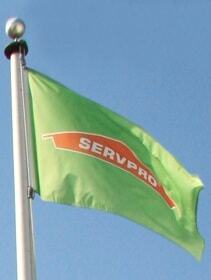 If you are facing water, fire, mold or storm damage, call SERVPRO of Scottsdale today. We are always here to help. 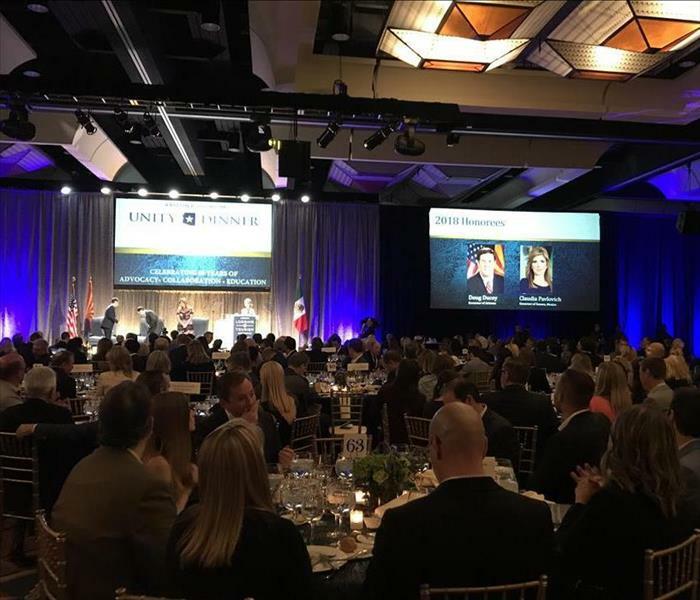 We were honored to participate in the Scottsdale Unity Dinner! 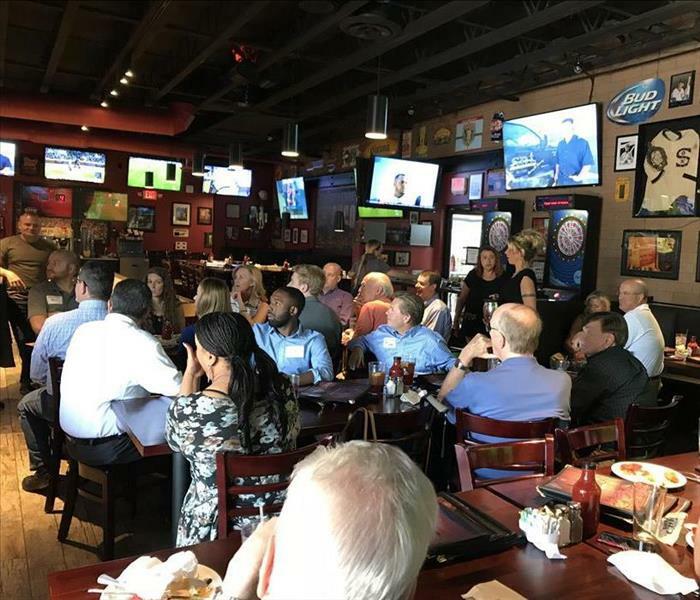 We are proud to members of the Scottsdale Chamber of Commerce!